He also talks about his songwriting process: How he finds ideas for lyrics, and the craft that goes into fitting melodies and lyrics together. This concert will feature some new material Cloyd has been working on in the past year, including a new song, "One More Name." 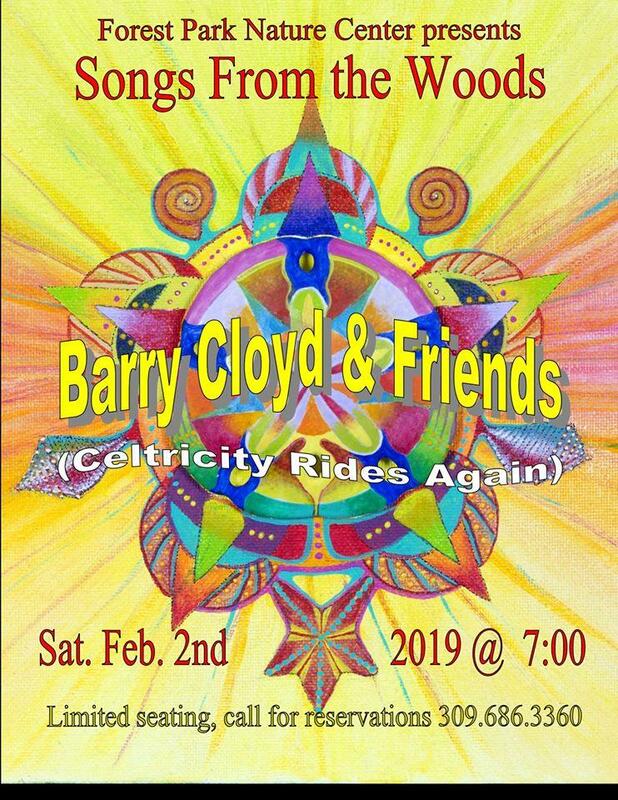 It's inspired by the true story of how an Illinois town gathered to honor the remains of one of its sons, who died in World War I.
Barry Cloyd's concert at Forest Park Nature Center is Saturday night at 7:00 at Forest Park Nature Center in Peoria Heights. Barry Cloyd talks with Jenn Gordon and Nathan Irwin about his upcoming performance at the Forest Park Nature Center.